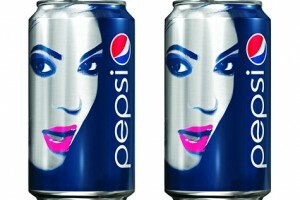 Limited edition Pepsi cans that feature an image of pop superstar Beyoncé will first be seen in Europe in March 2013. 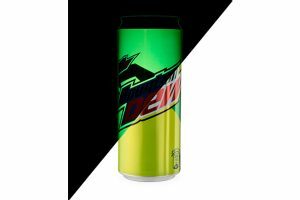 New 16oz cans of Mountain Dew feature a colour changing ink that has been supplied by US based Chromatic Technologies (CTI). 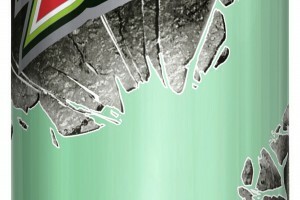 Pepsi Twist has been given a new look after being packaged in Rexam’s Fusion aluminium bottles. 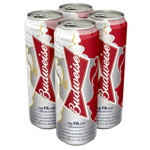 Brewer Anheuser-Busch has announced plans to increase production capacity at its Metal Container Corporation (MCC) facility in Arnold, Missouri, US. 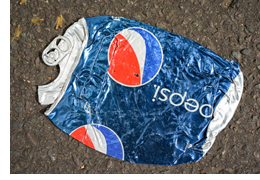 A new low-calorie ‘natural’ soft drink has been launched by PepsiCo Argentina. 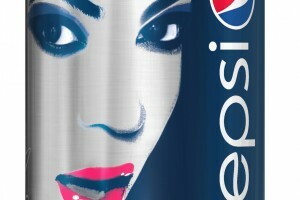 Rexam Beverage Can has teamed up with Pepsico Beverages Turkey to design a can for Pepsi Istanbul, a limited edition lemon and mint twist on the classic drink. 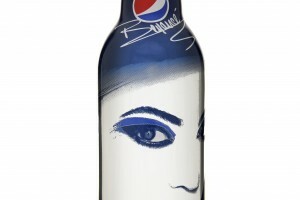 Hülya Avsar, one of country’s most famous celebrities and spokesperson for local Pepsi campaigns, designed the 33cl cans, produced at Rexam’s Manisa Plant in Turkey. 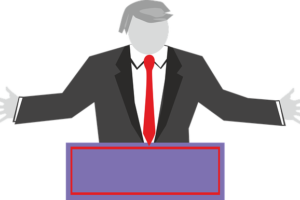 Baosteel Group is planning to build its first overseas beverage can plant in Vietnam, according to reports. The Chinese company, which is the world’s second-largest steel maker by output, hopes the steel beverage can plant will help meet the increasing demand from the Southeast Asian market.